Evolv1, a 9290-m2 (100,000-sf) multitenant office building under construction in Waterloo, Ont., has been awarded Zero Carbon Building – Design certification by the Canada Green Building Council (CaGBC). 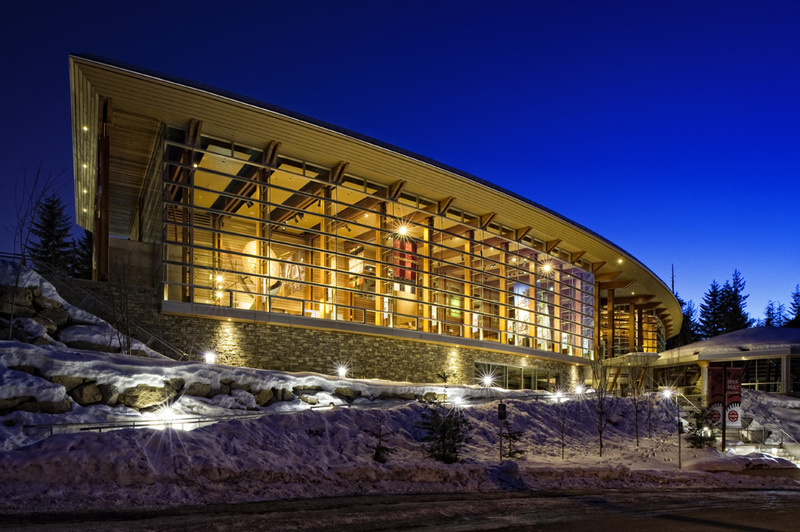 A case study on the Squamish Lil’Wat Cultural Centre at Squamish and Lil’Wat First Nations, British Columbia, is part of a RAIC report on best practices in Architectural co-design and building with First Nations. The Royal Architectural Institute of Canada (RAIC) has produced a free, public document on best practices for working with Indigenous communities on architectural projects. The report “Four Case Studies Exemplifying Best Practices in Architectural Co-design and Building with First Nations” is a resource for architects, designers, clients, funders, and policy-makers involved in the creation of new infrastructure facilities and housing in First Nation, Inuit, and other Indigenous communities. Co-design is a collaborative design process between Indigenous communities and architects. In the four case studies, the vision of the community was articulated and developed through working with architects who listened. 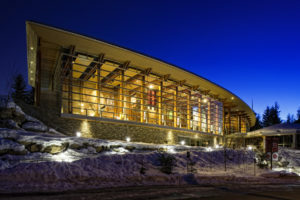 The resulting building designs were anchored in Indigenous peoples’ connection with the natural world and reflected who they are as people—their traditions, culture, values and lifestyles, and their aspirations. Pilot Nunavik Duplex at Quaqtaq, Nunavik, Québec and designed by Alain Fournier, FIRAC. The RAIC initiated the case studies following the success of the RAIC International Indigenous Architecture and Design Symposium in Ottawa last year. The report serves as an extension of the knowledge shared at the symposium by speakers from across Canada, New Zealand, Australia and the United States who presented best practices in co-design with Indigenous communities and clients.